Thanks for joining us for a great first week of term. We went big this weekend with our first free trip for XC and some monster road rides to accompany it. Roadies and XC all headed to the Forest of Dean for some epic riding on all parts. The fun we all had was obscene. 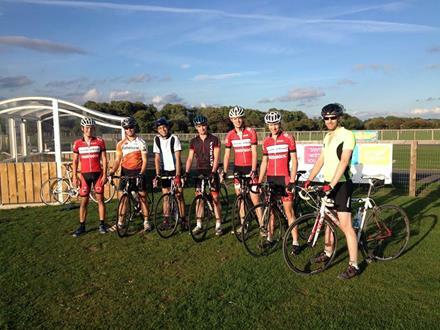 11th October: Seven of our riders take part in the Oktoberfest XC endurance race over at Ashton Court. Go ride across the bridge and heckle them, especially if you're already going that way for the hillclimb. The 8hr racers go off at 9am, and all of our riders will be on circuit from 1pm till 5pm. 19th October: We're doing a day-trip to Afan, one of the best trail centres in the UK. More details below. 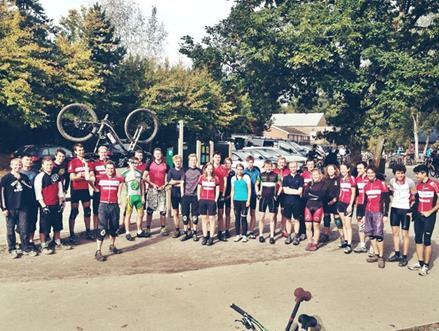 2nd November: It's our once-a-term uplift trip to BikePark Wales. (An uplift is when you have a van take you up to the top of the hill all day.) This will be nicely subsidised by the club so that you get a day of uplift that's friendly on student budgets. Want to see more stuff we're doing? Cruise on over to our events calendar. Everyone is welcome to our social rides from beginners to Pros, we'll find you a group to ride with. Meet on the Clifton side of the Clifton Suspension Bridge. We've teamed up with the good folks of Bristol Bike Polo who are hosting a taster bike polo session for us! 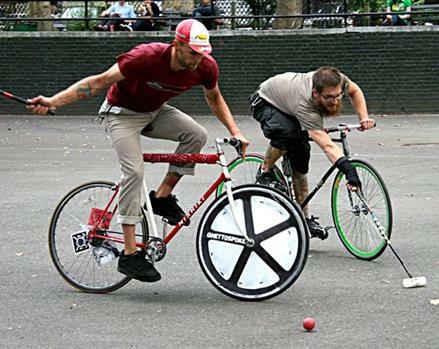 If you've no idea what bike polo is, check out this video. 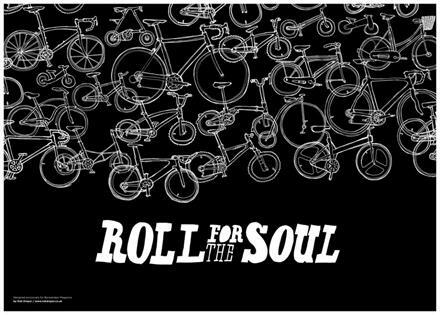 All you need is yourself and your town/commuter/fixed gear bike and your very best bike handling skills. Mallets will be provided. Please RSVP to give us a heads up on numbers. Free road race coaching for beginners: Following all the fun we had Odd Down cycle circuit last week, we're running a second coaching session this Friday! The session is open to everyone, but focused on complete beginners and those fairly new to racing. This is a great opportunity to get some riding tips from some of our experienced racers or just have some fun on a purpose built track. It's all free, so you've got nothing to lose! We'll be meeting at the start of the cycle track in Castle Park at 2.30 and should be back by about 6.30. Sign up on Facebook event and we'll see you then on Friday. Our next XC trip will be to Afan forest in Wales. 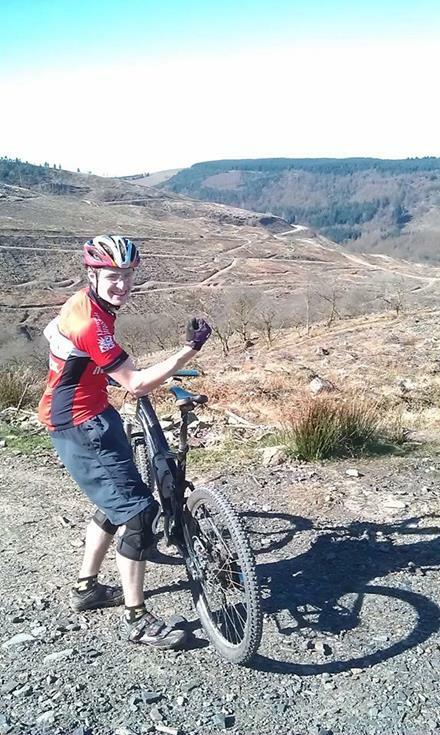 Afan is a trail centre like no other, with plenty of rocks, roots, and fast descents. Afan is very, very good. Join our facebook group, and keep an eye out for signup details. B: You have a decent mountain bike in good mechanical condition. 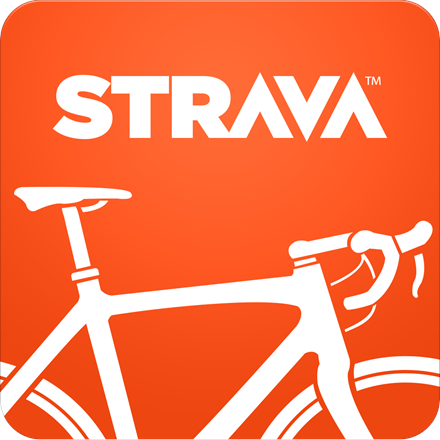 We're sure many of you will use and/or know about Strava. As a club we have lots of members using the app/website and you can join the UOBCC Strava Club here. 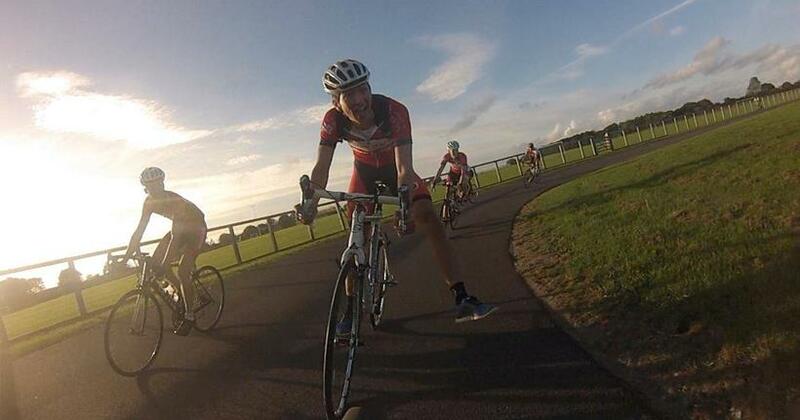 In future weeks we may do a GCN style 'Strava Club' wrap up to see who has been doing the most riding during a week. On Saturday 11th October, UOBCC will host our first Open Hill Climb on Belmont Hill. Entries are now closed, however, with 27 out of the 74 entries being UOBCC members, there will be plenty of need for cheering support throughout the morning! Riders start from 9am through to just after 10. So whether you'd like to support your teammates or you just enjoy watching people suffer, then come along. More details are on the facebook event. Cam having a ball at the Odd Down Training Sessions last Friday.